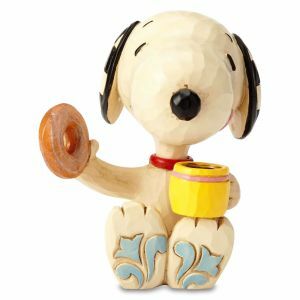 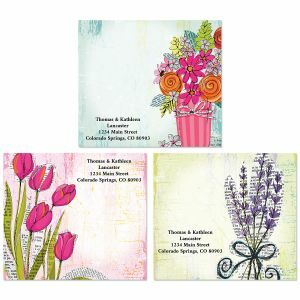 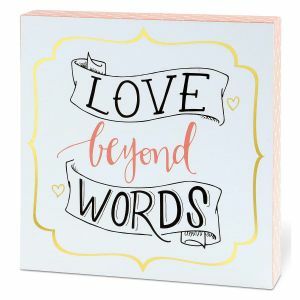 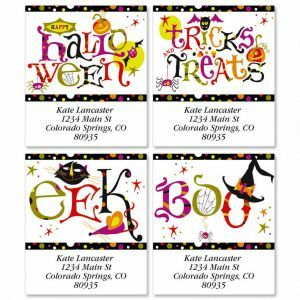 Colorful Images loves tricks and treats! 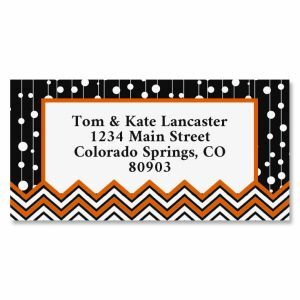 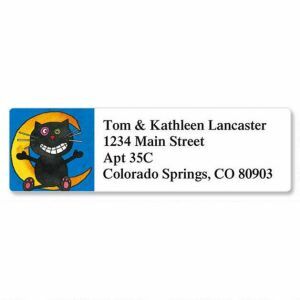 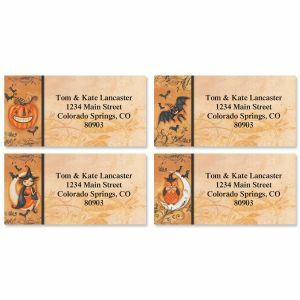 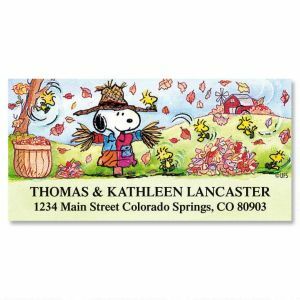 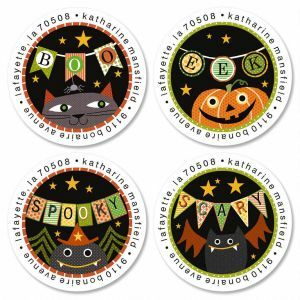 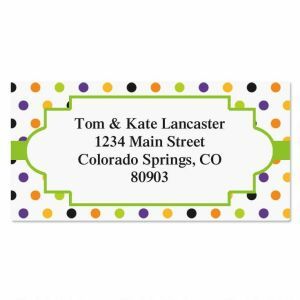 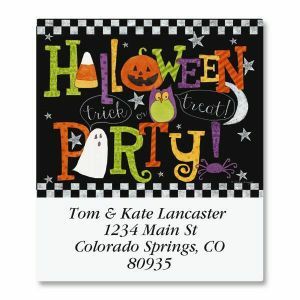 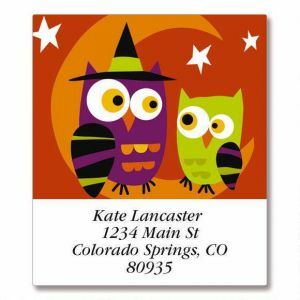 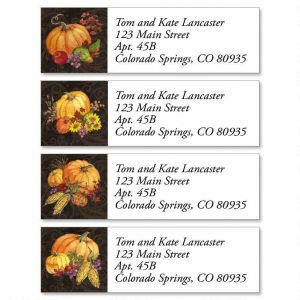 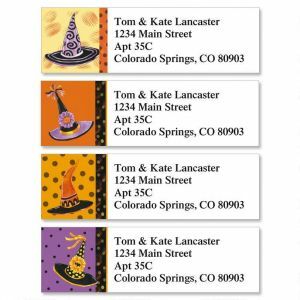 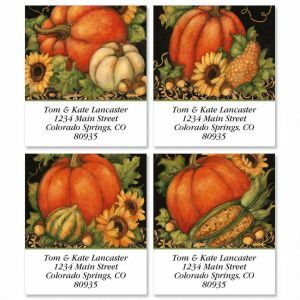 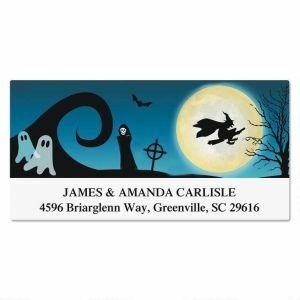 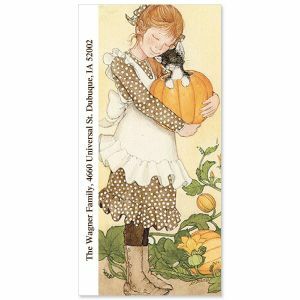 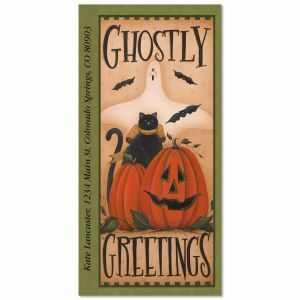 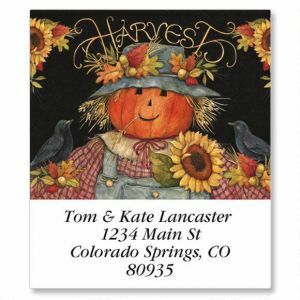 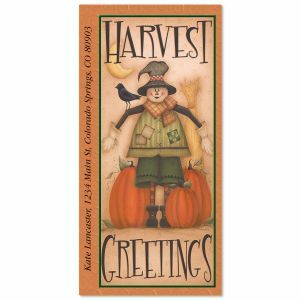 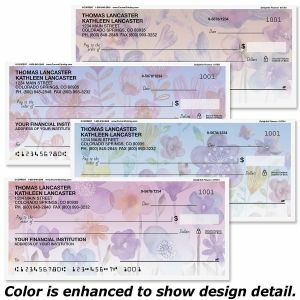 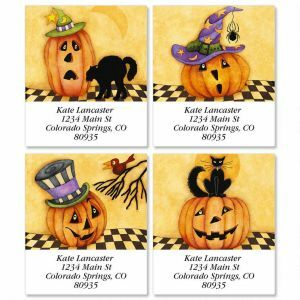 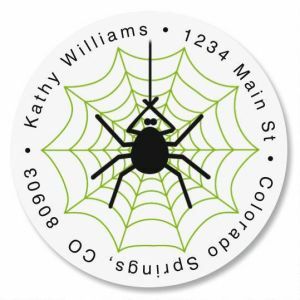 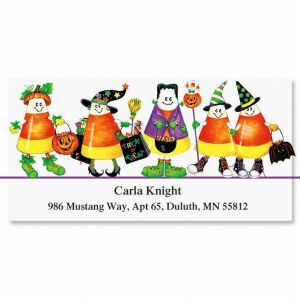 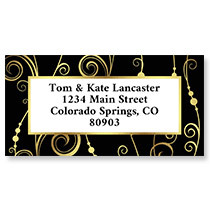 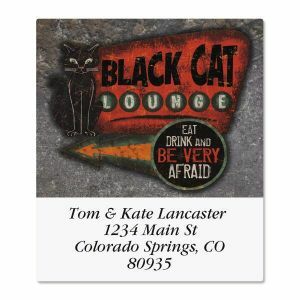 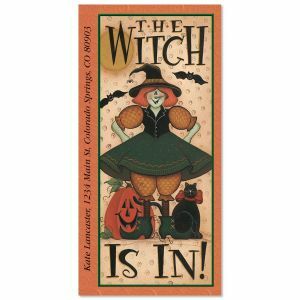 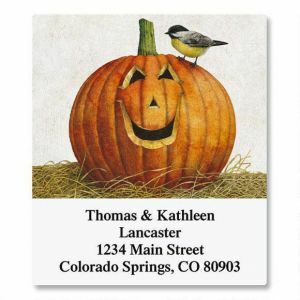 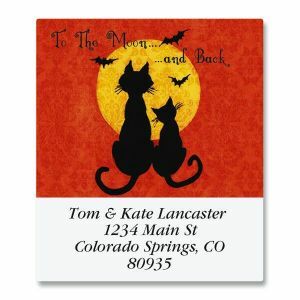 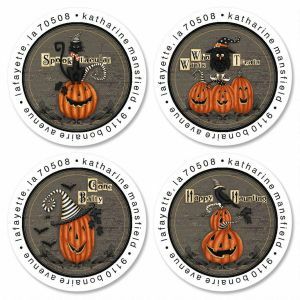 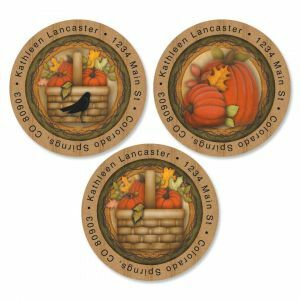 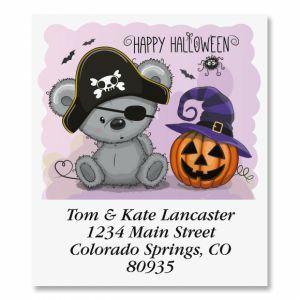 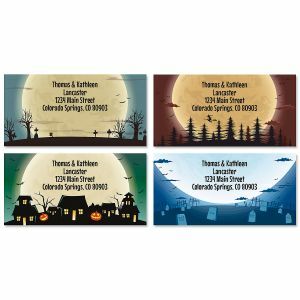 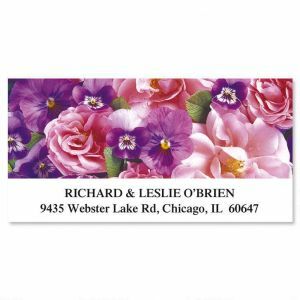 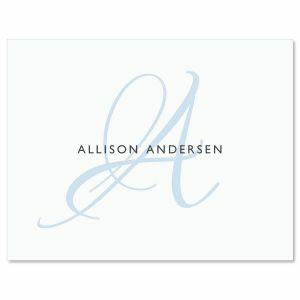 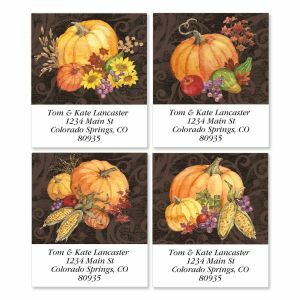 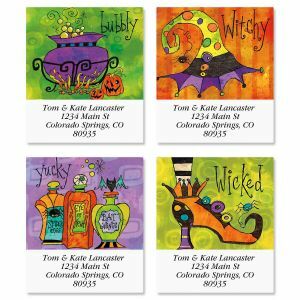 Our Halloween-themed address labels, personalized with your name and address, specific message, or other information, send a fun, seasonally spooky message along with your correspondence. 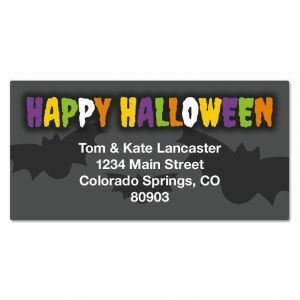 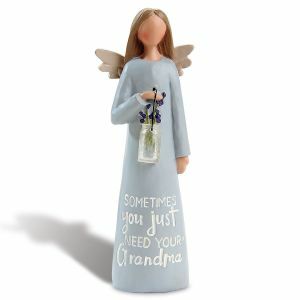 Click Halloween gifts where you'll find great, perfectly gruesome gifts by the treat bag-full!